The movie revolves around two sister princesses. The older one is born with a power to create snow and ice, though is unable to control it. Her powers are subsequently kept a secret to everyone, even her sister. The other sister is born with the capacity to be optimistic in all circumstances. When things turn bad for the older sister, it is the younger sister who sets out to try and repair the damage. Along the way they pick up a few more characters. An ice miner, a prince, and a snowman. 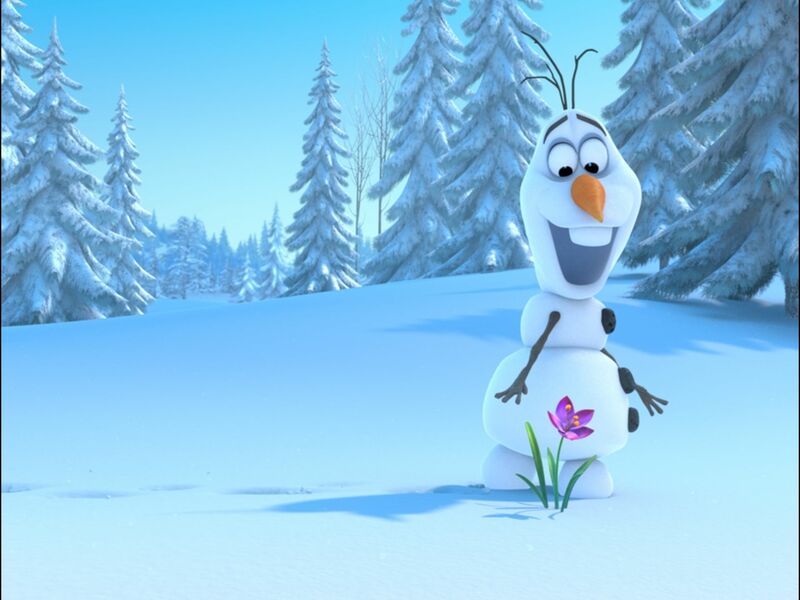 I usually hate comic relief characters, but Olaf the Snowman is delightfully funny and his usage is clever. His naivete and the fact that he is a snowman make for a lot of great comical moments. There is also another snowman, who is quite different. I was watching the movie with a couple of 3-year-old nieces and at one point she became very frightened by the other snowman. People with smaller children should probably wait to see it at home (this is actually true of anyone who thinks it is a good idea to take little children to the theater). 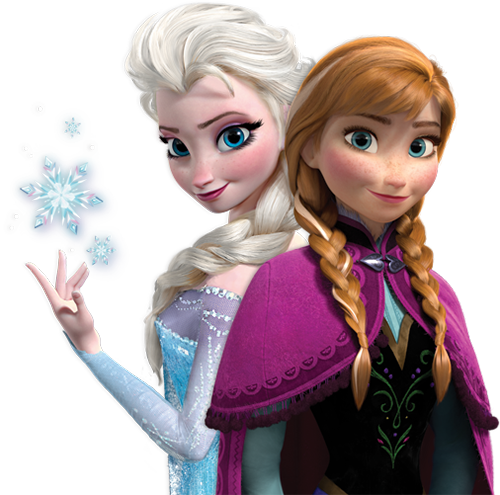 Frozen has a lot of things going for it, good characters, songs, jokes, animation, and fun. Maybe it is the start of another run of great Disney films.